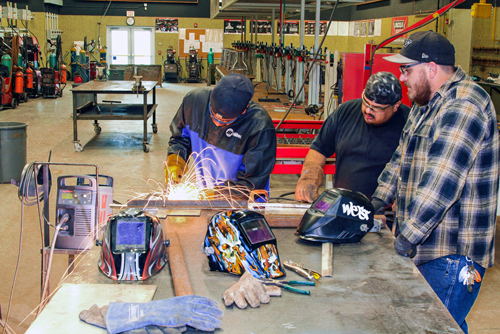 A welding instructor starts welding students on a promising new path. The first in a series of articles that examines the skills gap and the disconnect between education and employment. The second installment in the Help Wanted series holds a mirror up to the image problem facing the welding industry. How to avoid the many mistakes and omissions that plaque Welding Procedure Specifications.